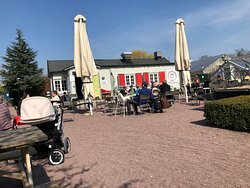 Visited on a beautiful sunny day. 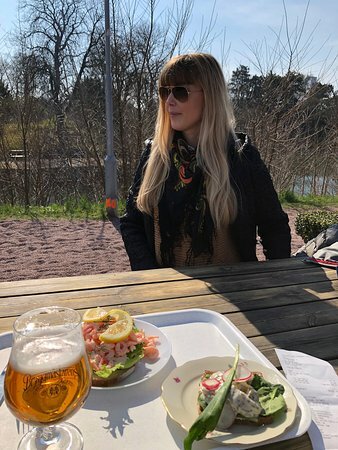 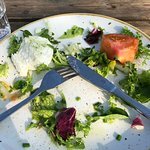 A cold beer and a smoked salmon salad was the birthday treat and it was absolutely delicious. 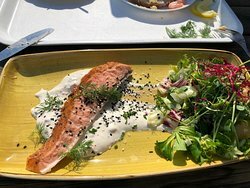 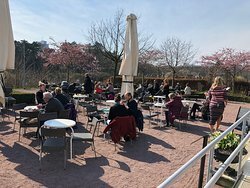 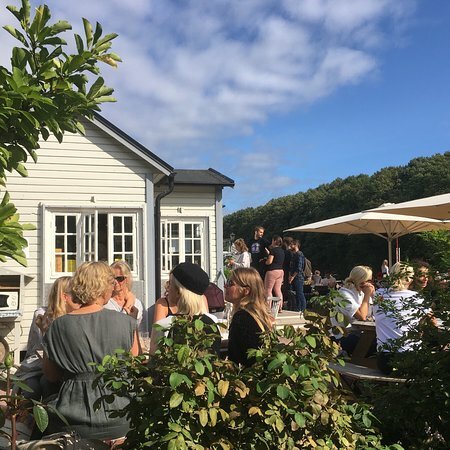 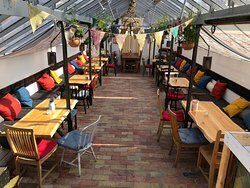 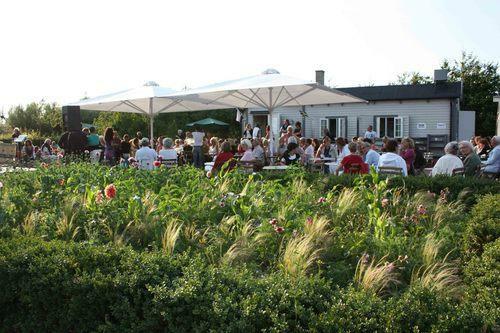 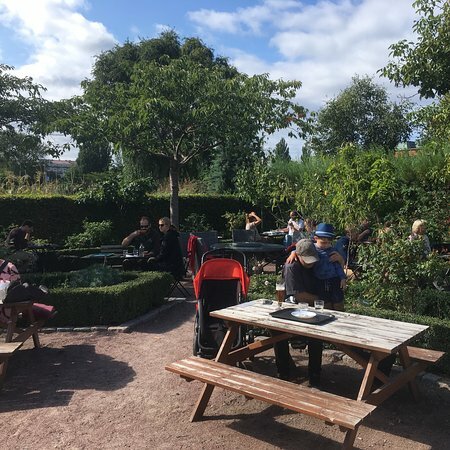 Get quick answers from Slottstradgardens Kafe staff and past visitors.